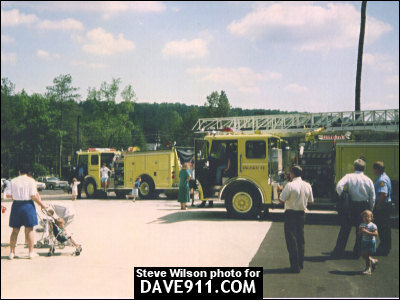 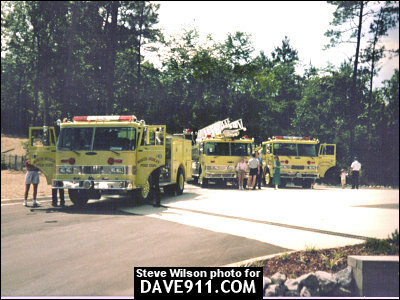 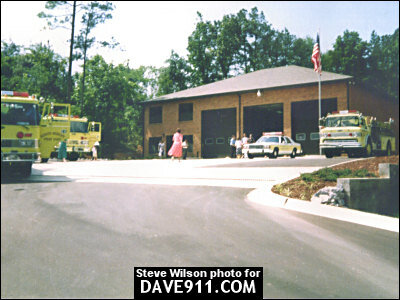 Steve Wilson shares the following pictures from the 1989 opening of North Shelby Fire Station #3. 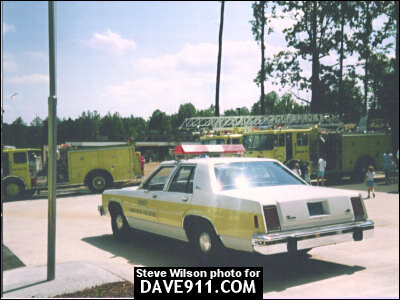 At the time, Chief Winston Boutwell was the Chief of the Department. 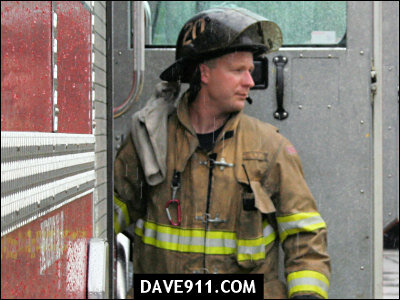 When he retired, Chief Michael O'Connor was promoted to Chief at North Shelby. 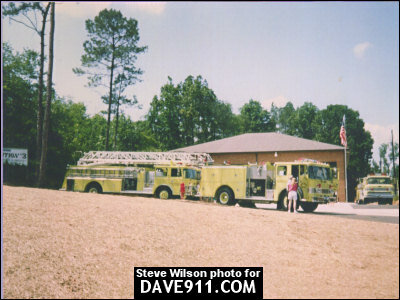 Thank you for sharing the pictures, Steve! 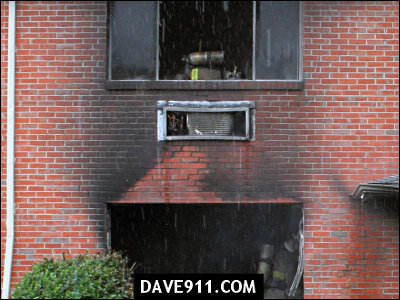 Birmingham Firefighters responded to an apartment fire at a set of abandoned apartments in the 700 blk of Graymont Avenue, North, late Saturday afternoon. 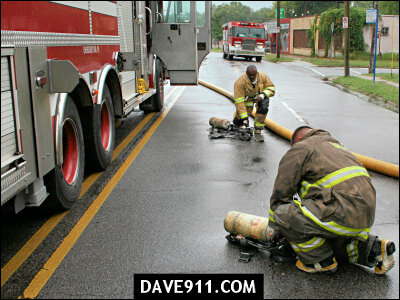 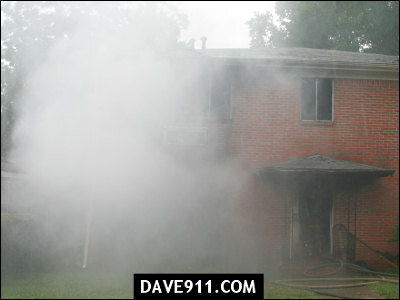 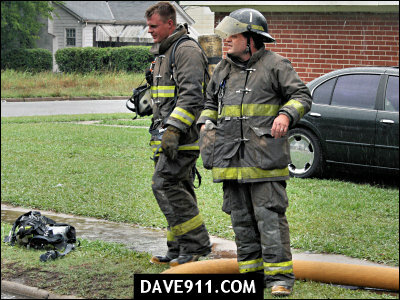 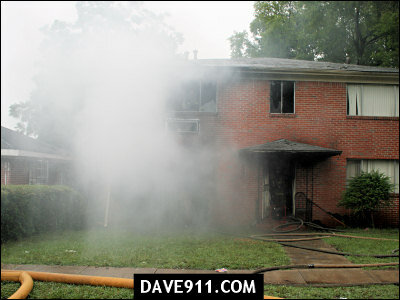 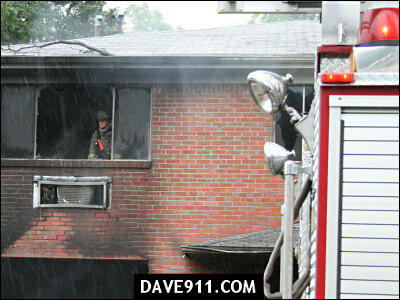 Upon arrival, Engine 14 reported a working fire with smoke and fire showing. 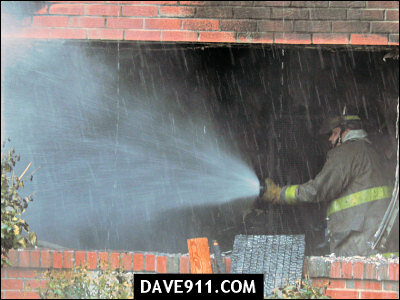 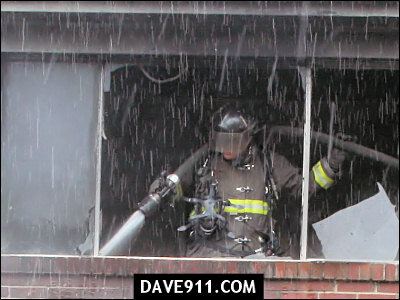 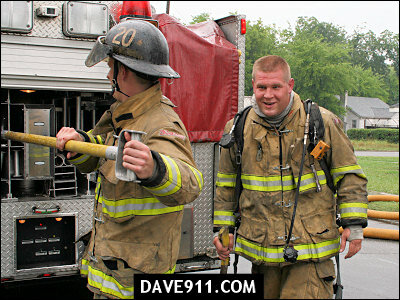 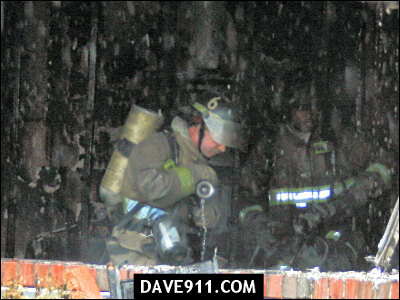 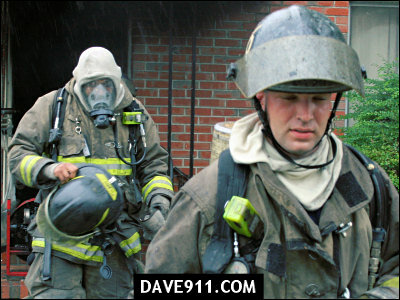 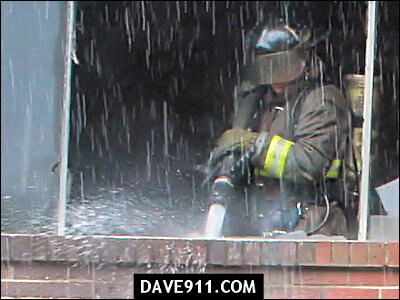 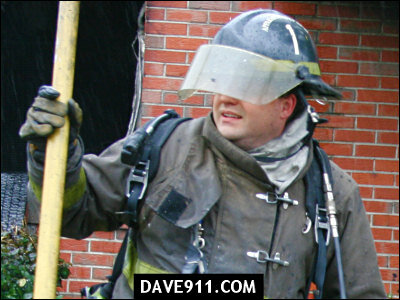 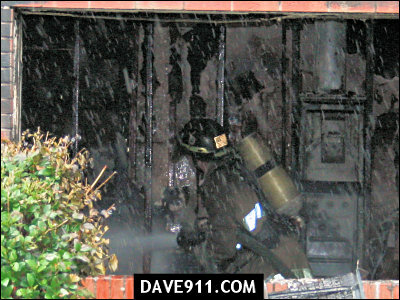 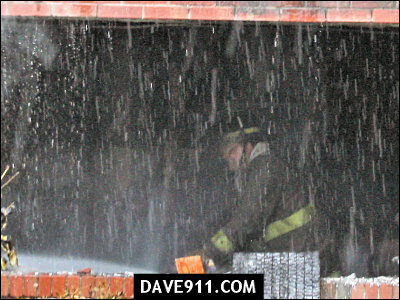 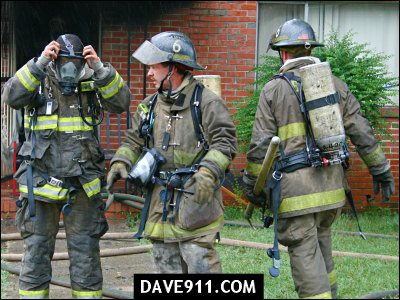 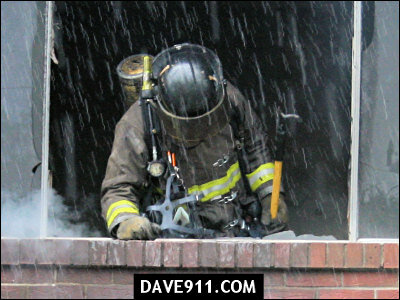 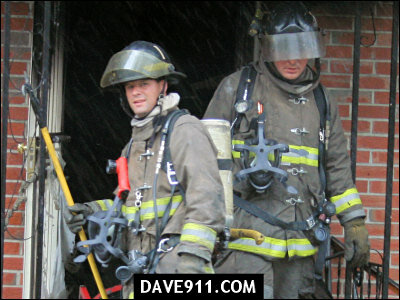 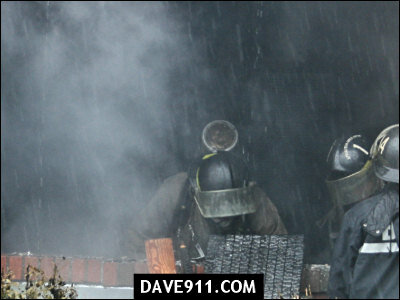 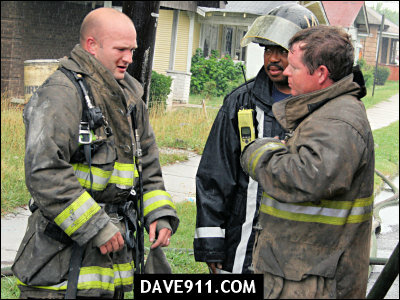 Quick work by the first alarm assignment kept the fire to a single alarm. 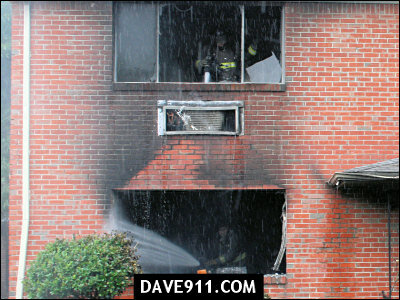 The suspicious fire is under investigation.